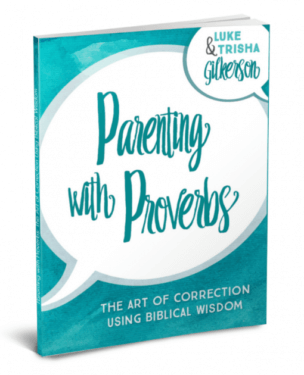 Let’s talk about great Bible verses for kids to memorize about anger. 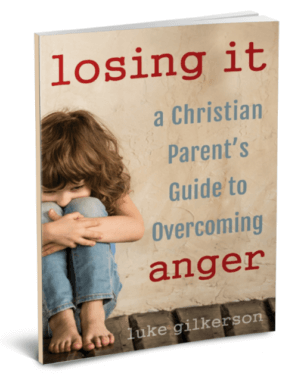 Parents and kids alike can easily give into ungodly anger. It is important for families to renew their minds with God’s truth to combat these impulses and help us get to the heart of anger. Not all anger is wrong—on the contrary, God Himself manifests anger. Godly anger gets mad at the right things, in the right way, for the right duration, with the proper control, with the right motives, and strives for the right impact. Often human anger lacks most of these qualities. 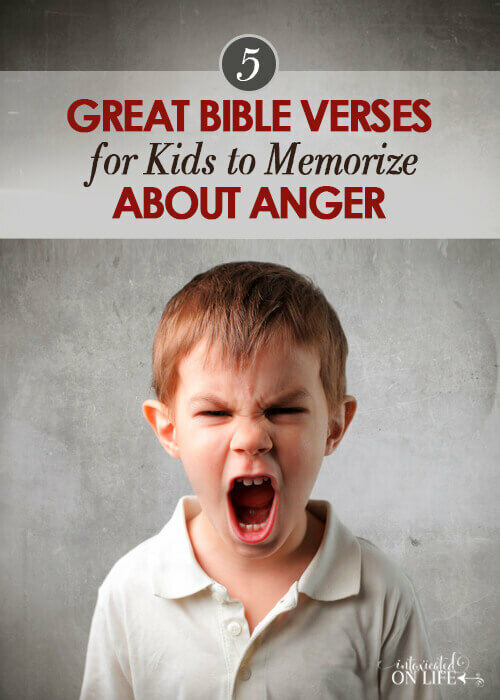 This is a list of great Bible verses for kids to memorize about anger, but they are also great Bible verses for parents (and all adults), too. Which Type of Angry Mom Are You? Take this Quiz to Find Out! 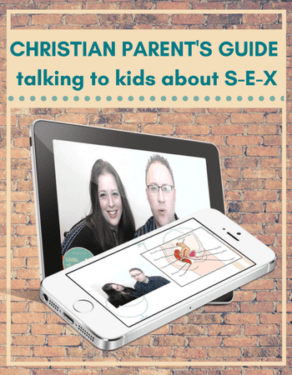 Even YOU Can Be More Patient with Your Kids: Here’s the Key! Insight, wisdom, discretion—this is the key to patience. As Proverbs 12:16 says, it takes prudence to know when to ignore an insult. 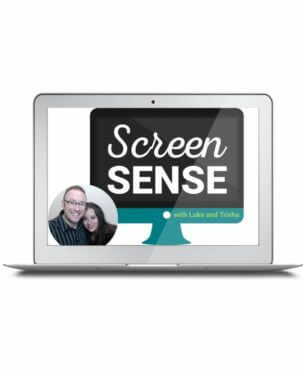 Ungodly anger reveals an underlying self-centeredness, getting upset about the wrong things. 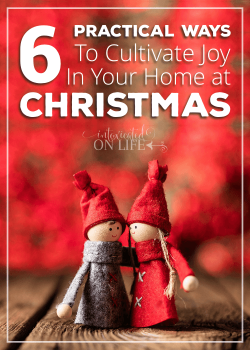 When we teach our kids about the value of discretion, this opens the door to talking about what is truly worth getting mad about…and it has nothing to do with their sibling playing with their favorite toy. This text teaches two great motivations to show restraint in anger (they are really two sides of the same coin). (1) If you are slow to anger, you show you are filled with wisdom. (2) If you are quick tempered, you become a marketer for stupidity. Connected to quick anger is a tendency to quickly speak. 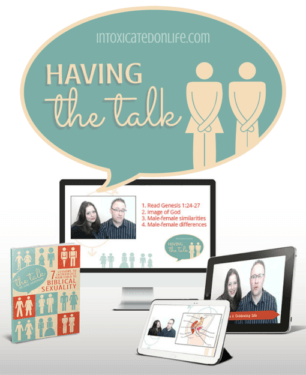 Children (and adults) need to learn the discipline of listening before speaking. Man’s anger doesn’t lead to living a righteous life. This passages encompasses far more than just anger. Our kids ability to tame the tongue is critical for their maturity—so critical that James says it is a barometer for their ability to control anything. The visual imagery in this text makes for easy memorization and great conversation with children. Be creative with it: look up YouTube videos of a rudder steering a ship, a bit guiding a horse, a forest fire, a spring of water. Use the visuals to teach them about the metaphors in this text as you teach them to memorize it. I hope this list of 5 great Bible verses for kids to memorize about anger are beneficial to you and your family. 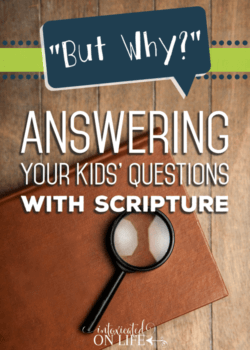 They can be a great tool in opening appropriate family discussions about anger and memorizing Bible verses is good for both kids and parents alike. Wonderful versus, and the memory cards are VERY helpful, thank you so much! I LOVE THIS. I think I may use these for our family memory versus, because honestly, it won’t hurt me at all to meditate on these either! Thanks for sharing. Great verses! My son already has the James one in his memory box, but we should add these others. He is really struggling with this right now, and sadly I think he gets it from me. I look forward to seeing his growth in this area through hiding scripture like this in his heart! Thank you for sharing <3 & Blessings to you. I love you site. Keep up the good work, and keep spreading the good word of our Lord. These verses are great! But I don’t see the link to print the memory cards anywhere! Every time I click “available as freebies” it just redirects me to your list of freebies where I found this page in the first place and again asks me to sign up for your newsletters – which I already get! Am I doing something wrong? How do I print the memory cards? So, when you go to the page Freebies for Subscribers (after entering your e-mail), you should see a section for ESV cards and a section for KJV cards. Under each section are links to all the pdf files, including ones for anger. Do you see these sections? I would be printing these verses but I would rather my son learn it correctly from the KIng James BIble, I don’t like how you changed words. YOU give a great explanation underneath so you should not need to change the word of God. Example: you write anger instead of wrath, why? I’m not quite sure what you are referring to. 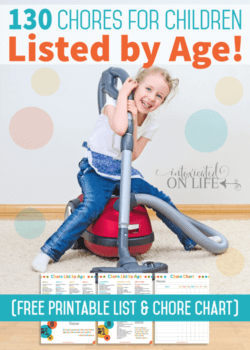 In our post we are using the ESV version because that is the version we prefer to use in our home. On the cards we make available both KJV and ESV. Those in the KJV are straight from the KJV. Do you see one of the cards that has a mistake? If so, let me know so we can correct it. Thanks.